Wondering around Story Inn in Story, IN, population three, I happened upon a bar in the basement. The female bartender and a man and woman eating lunch at the bar were the only people in the room. We struck up a conversation and again an amazing story emerged…enjoy. At that point, the bartender said, “She doesn’t know much about Brown County Horse Camps.” Everyone laughed because she was absolutely right; I had no idea. 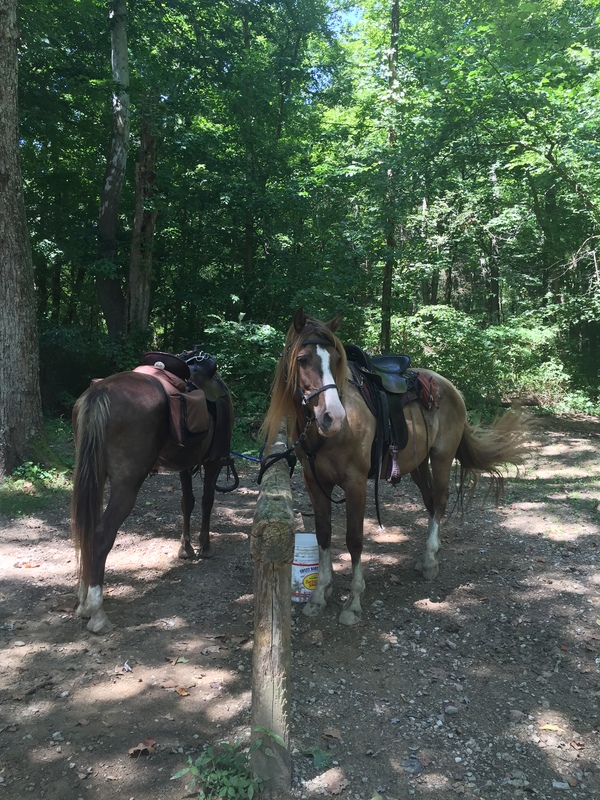 I left with knowledge of how some farm families vacation: bring your horse, stay in a little cabin, and ride Brown County’s riding trails. There are horse trail maps, each signifying the difficulty of the trail, similar to four-wheeling maps in Colorado.